Jose Victoriano Gonzalez Pérez also known as Juan Gris. He was born in Madrid on the 23rd of March 1887 died on 11th of May 1927. 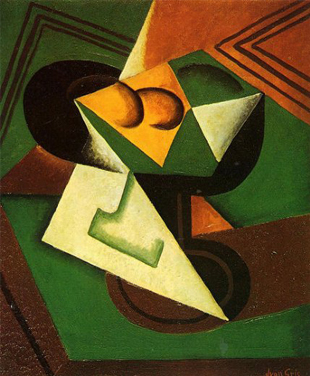 Juan Gris was a Spanish painters and sculptor. His father, Gregorio Gonzalez a paper manufacturer, Mother was Isabel Perez. Had thirteen siblings he was the second youngest. Juan Gris went to a school of art In Madrid from 1904 to 1905. In 1906 he moved to Paris and became friends with Henri Matisse, Georges Braque, Fernand Léger, and in 1915 was painted by his friend, Amedeo Modigliani. In Paris, Gris followed the lead of another friend and fellow countryman, Pablo Picasso. His portrait of Picasso in 1912 is a significant early Cubist painting done by a painter other than Picasso or Georges Braque. At first Gris painted in the different style of Cubism, but after 1913 he began to change to synthetic Cubism, of which he became a steadfast interpreter, with use of papier collé. 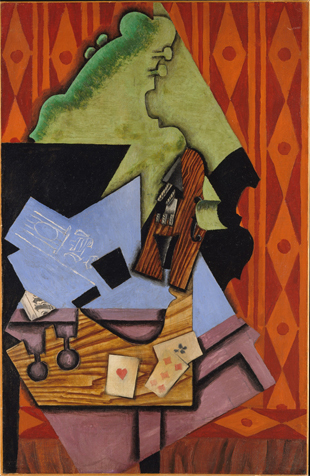 Unlike Picasso and Braque, whose Cubist works were monochromatic, Gris painted with bright harmonious colors in daring, novel combinations in the manner of his friend Matisse. He died in Boulogne-sur-Seine (Paris) in the spring of 1927 at the age of forty, leaving a wife, Josette, and a son, Georges. 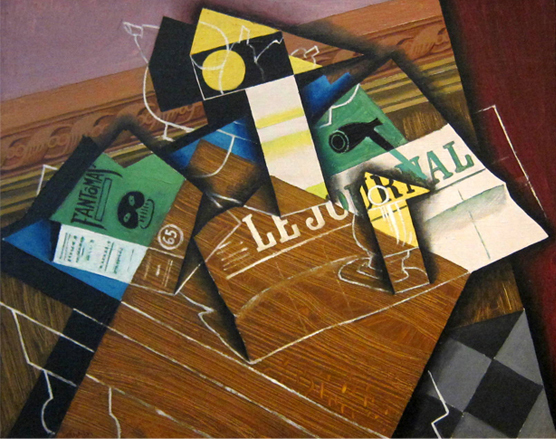 Juan Gris after his death, his art pieces went to auction price up to was to $20.8 million.